When I first talked to her about the maternity photography session, I knew that all those sentiments were true, and more. I could feel the excitement in every word, the anticipation. Although they had been together for a long time and always knew they wanted a baby, it had been a long and hard journey. So much that when it finally happened, it was such a shock and surprise. Since then, everything has been magical. The times spent together had more meaning, and this growing connection between them and with the baby as been a source of energy for them to work hard to prepare for its arrival. Of course they regularly took their own photos to document the growing belly. They came to us to help capture the love they have for each other, so they could hold on to these emotions forever. 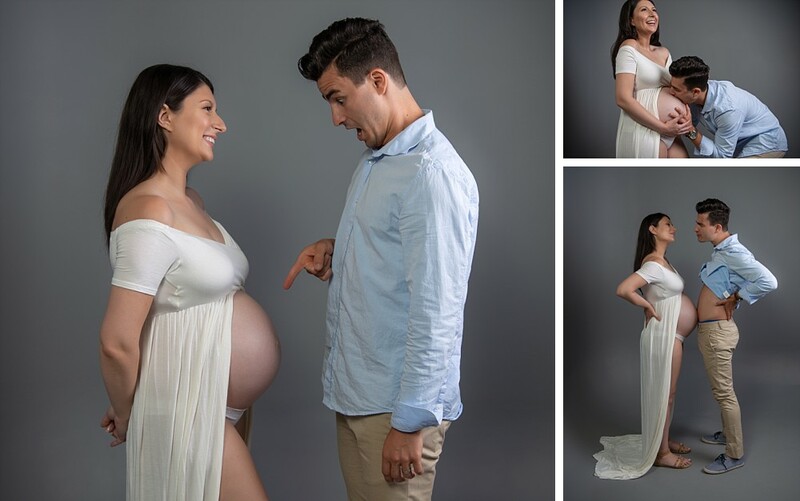 You could feel what they were feeling just looking at these photographs, and they look forward to sharing this with their baby when they arrive! 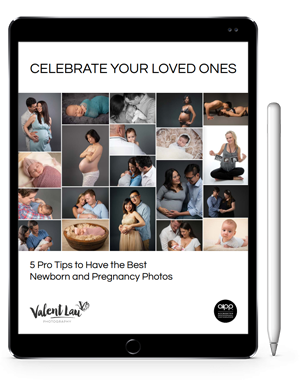 Valent Lau Photography provides Pregnancy and Maternity Photography and is based in South Coogee in Sydney’s Eastern Suburbs. Contact us now and take your first step towards creating some beautiful heirlooms.